When a fire occurs in your house you will sometimes be lucky enough to contain it to one room. Even if you’re aware of the damages to belongings directly affected by the fire, it’s very likely that you will find the rest of your house and the furniture and items in those rooms smelling of smoke, too. 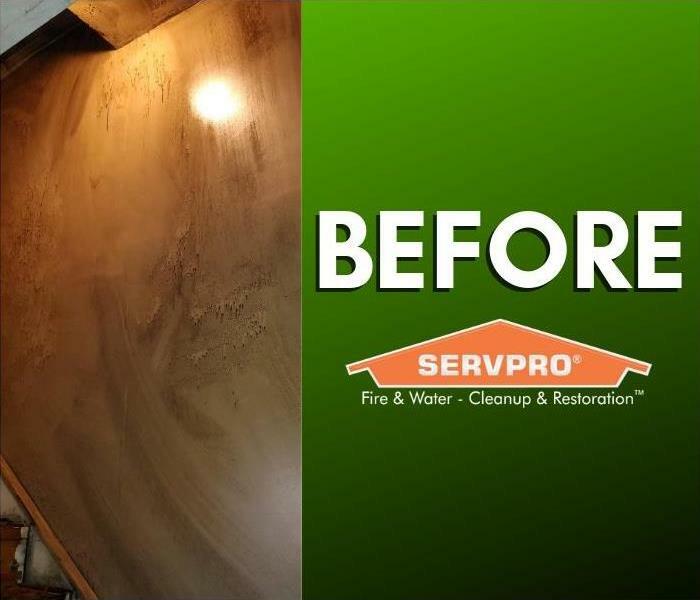 In larger fires, you can expect to find soot trailing its way through your place along with the smells. When your valuable documents, including photographs, are damaged by water or fire, extreme caution should be taken to help ensure the fire damage does not destroy the document. 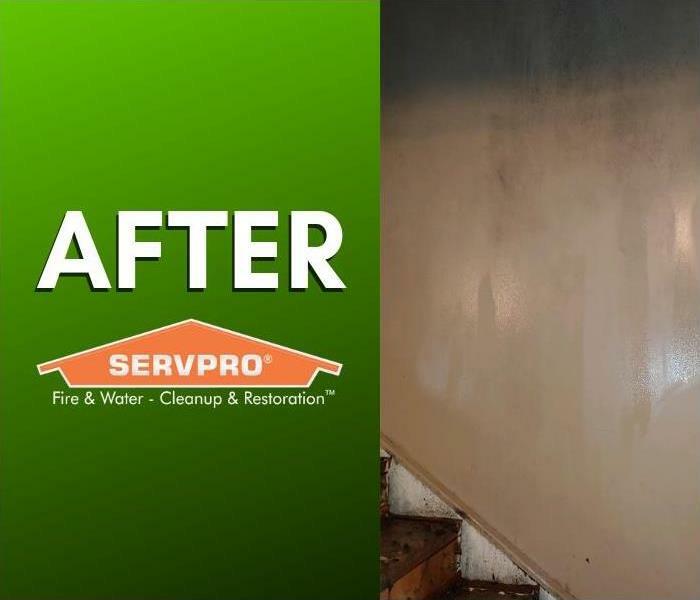 Although some documents may not be restored to pre-fire damage condition, SERVPRO of North Central Tazewell County can save a great deal and help minimize additional damage.